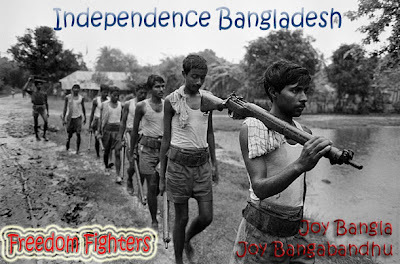 Mukti Bahini (Bengali: মুক্তি বাহিনী "Liberation Ar my"), also termed as the "Freedom Fighters", collectively refers to the armed organizations who fought alongside the Indian Armed Forces against the Pakistan Army during the Bangladesh Liberation War. 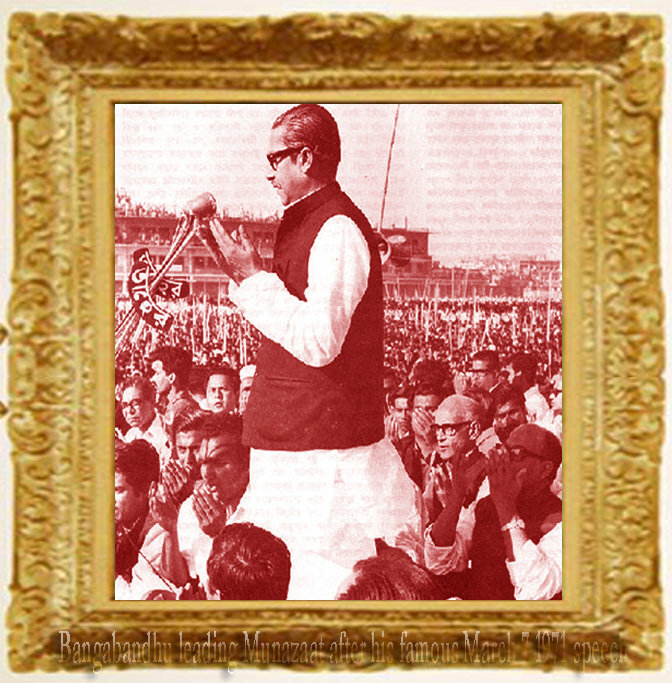 It was dynamically formed by (mostly) Bengali regulars and civilians after the proclamation of Bangladesh's independence on March 26, 1971. 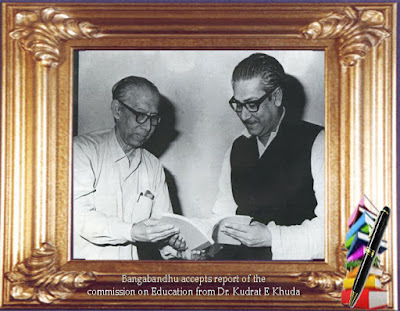 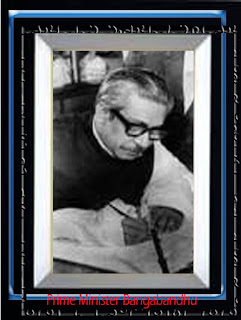 Subsequently by mid-April 1971 the former members of East Pakistan Armed Forces formed the "Bangladesh Armed Forces" and M. A. G. Osmani assumed its command. 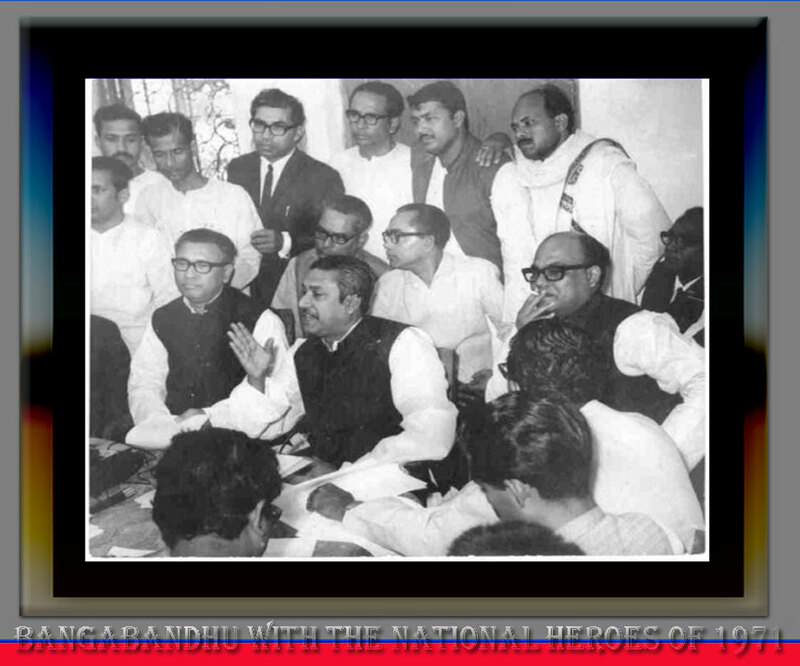 The civilian groups continued to assist the armed forces during the war. 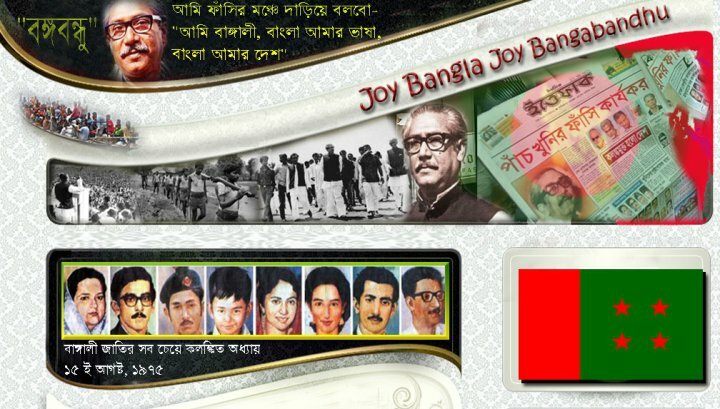 After the war "Mukti Bahini" became the general term to refer to all forces (military and civilian) of former East Pakistani origin fighting against the Pakistani armed forces during the Bangladesh Liberation War. 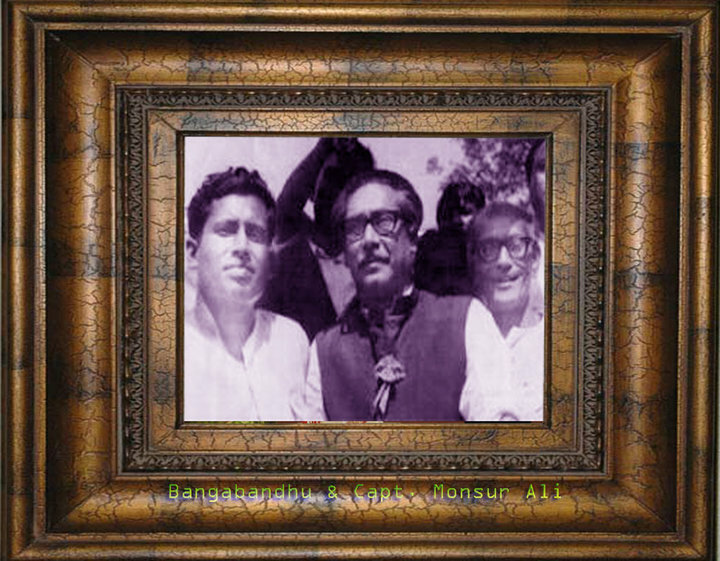 Often Mukti Bahini operated as an effectiveguerrilla force to keep their enemies on the run. 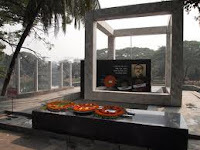 Inspired in part by revolutionary Che Guevara, they have been compared to the French Maquis, Viet Cong, and the guerrillas of Josip Broz Tito in their tactics and effectiveness. 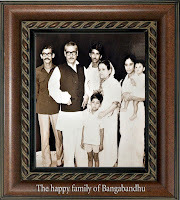 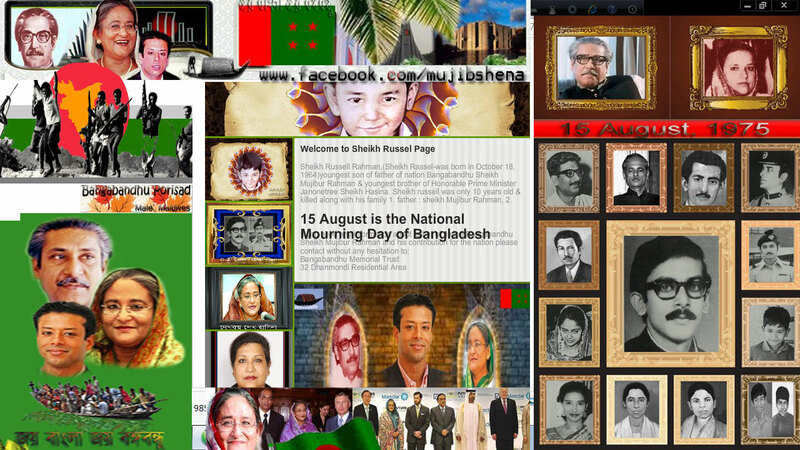 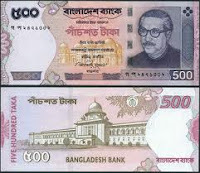 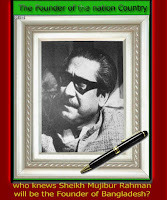 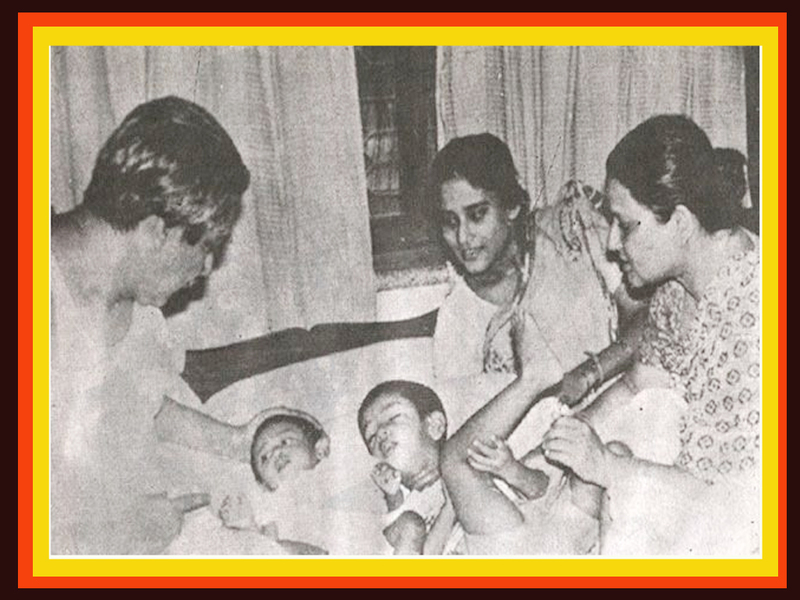 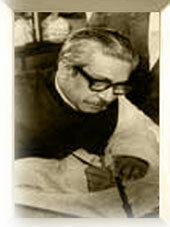 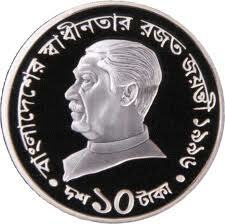 Although Mukti Bahini was formed to fight off the military crackdown by the Pakistan army on March 25, 1971 during the climax of Bangladesh freedom movement,The crisis had already started taking shape with anti-Ayub uprising in 1969 and precipitated into a political crisis at the height of Sheikh Mujibur Rahman's Six-point movement beginning in the 1970s. 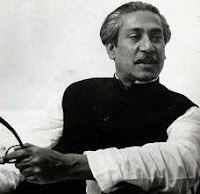 In March 1971, rising political discontent and cultural nationalism in what was then East Pakistan (later, Bangladesh) was met by harsh suppressive force from the ruling elite of the West Pakistan establishment in what came to be termed Operation Searchlight. 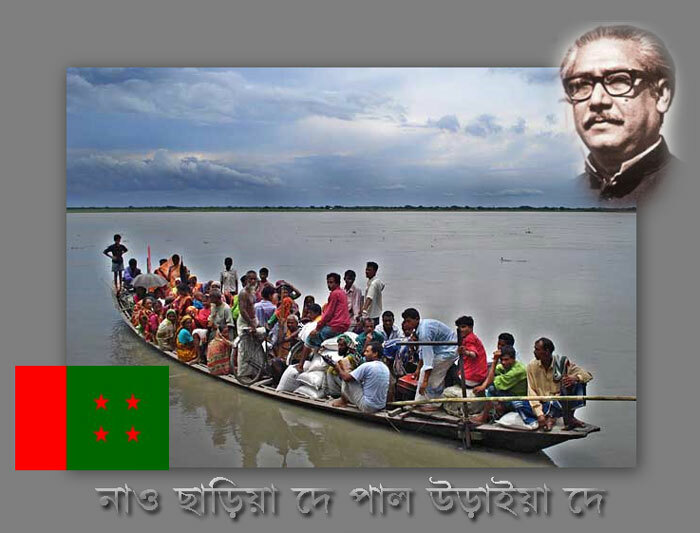 The massive crackdown by West Pakistan forces became an important factor in precipitating the civil war as a sea of refugees (estimated at the time to be about 10million) came flooding to the eastern provinces of India. 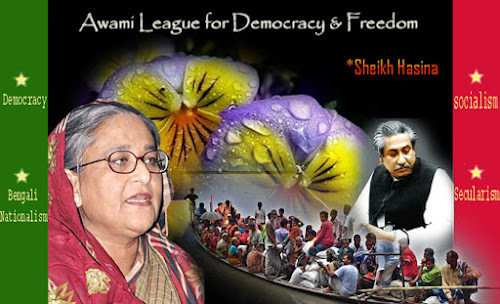 Facing a mounting humanitarian crisis, India started actively aiding and re-organising what was by this time already the nucleus of the Mukti Bahini. 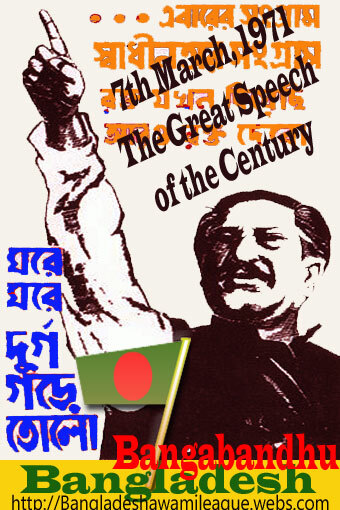 The immediate precursor of the Mukti Bahini was Mukti Fauj ("Fauj" is the Urdu originally from Persian borrowed from Arabic for "Brigade" exported into several languages in South Asia including Bengali), which was preceded denominationally by the sangram parishads formed in the cities and villages by the student and youth leaderships in early March 1971. 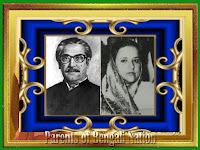 When and how the Mukti Fauj was created is not clear nor is the later adoption of the name Mukti Bahini. 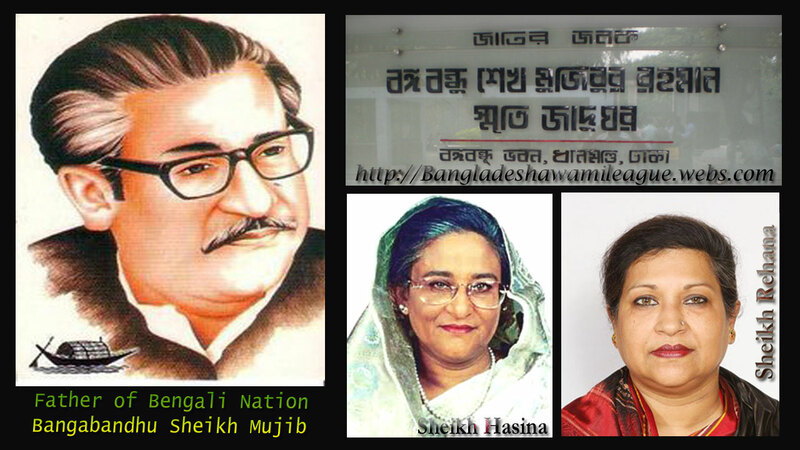 It is, however, certain that the names originated generically refer to the people who fought in the Bangladesh liberation war. 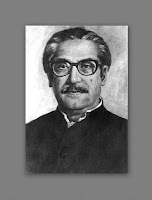 Since the anti-Ayub uprising in 1969 and during the height of Mujib's six points movement, there was a growing movement among the Bengalis in East Pakistan to become independent driven by the nationalists, radicals and leftists. 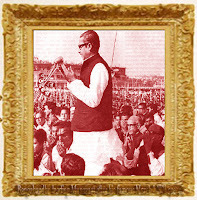 After the election of 1970, the subsequent crisis strengthened that feeling within the people. Sheikh Mujib himself was facing immense pressure from most prominent political quarters, especially the ultra-nationalist young student leaders, to declare independence without delay. 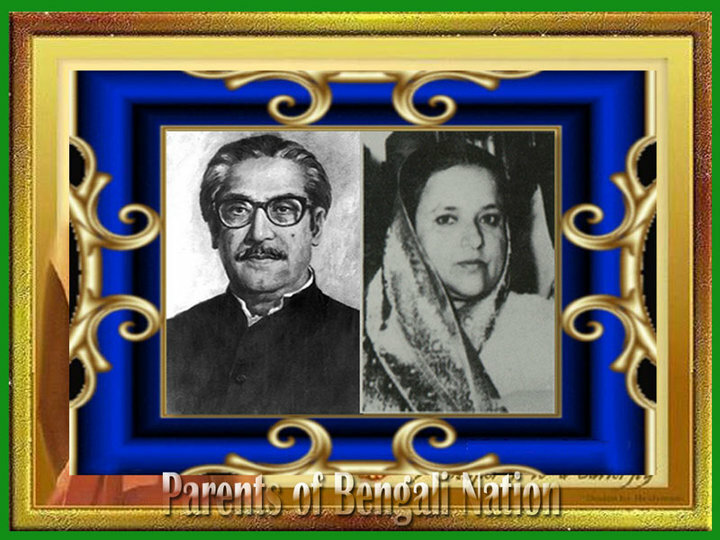 Armed preparations were going on by some leftist and nationalist groups, and the Bengali army officers and soldiers were prepared to defect. 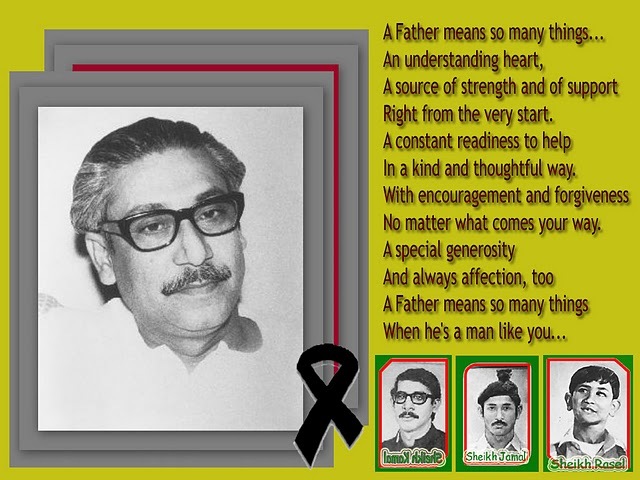 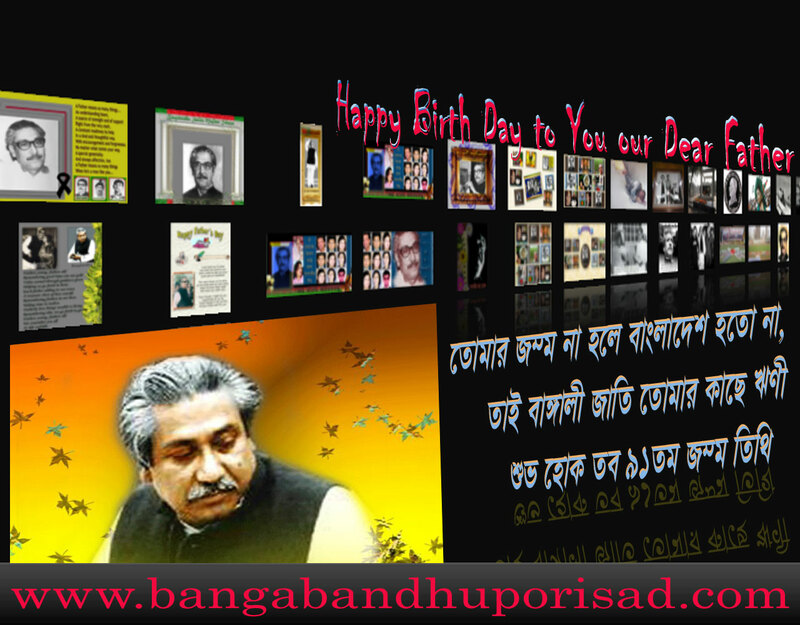 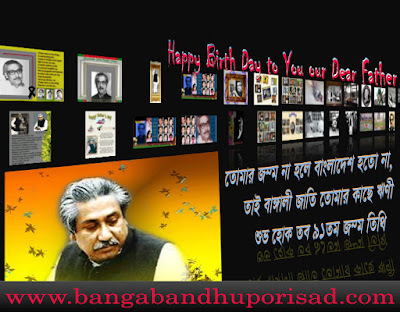 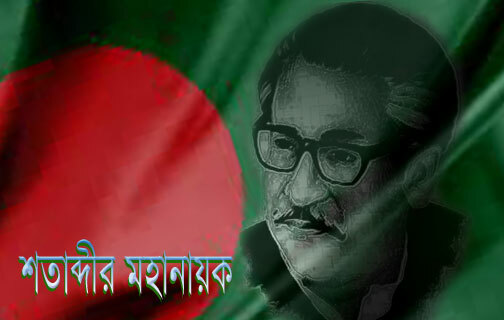 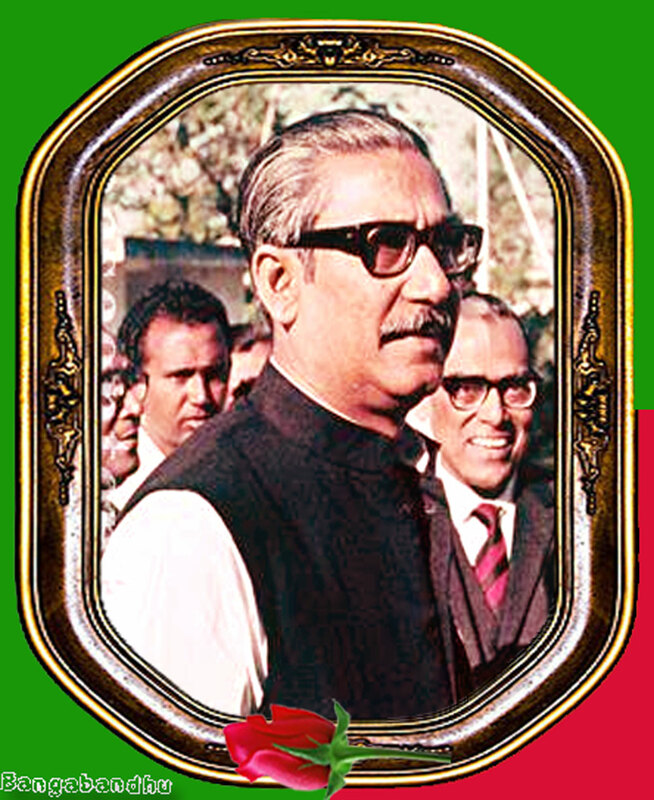 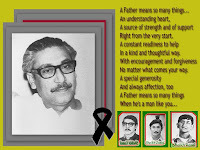 At the call of Sheikh Mujibur Rahman the people of East Pakistan joined in a peaceful movement for non-cooperation from 3 March 1971, and 7th march and onward, which lasted up to midnight of 25 March 1971. 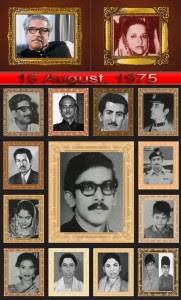 On this date the Pakistani Army cracked down upon unarmed civilians to take control of the administration. 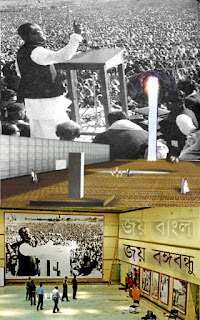 During the army crackdown on the night of March 25, 1971, there were reports of small scale resistance notably at Iqbal Hall, Dhaka University and at the Rajarbagh Police Headquarter. The latter initially put a strong fight against the Pakistan Army. 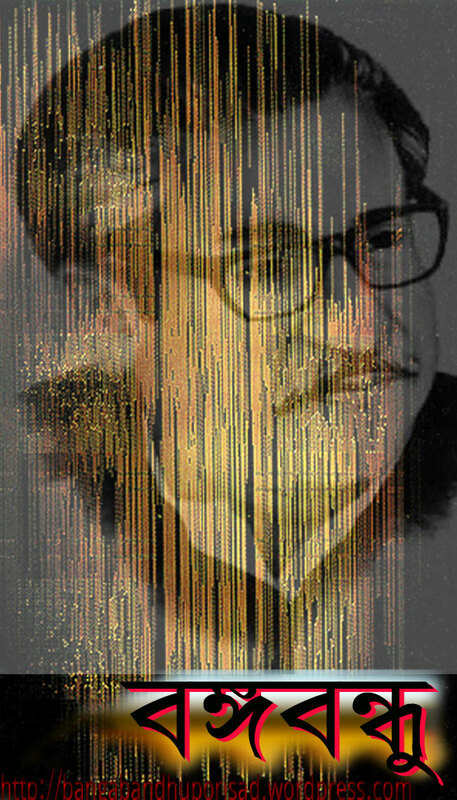 As political events gathered momentum, the stage was set for a clash between the Pakistan Army and the Bengali people vowing for independence. 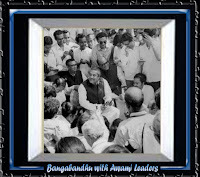 Bengali members of the Army were also defecting and gathering in various pockets of the country. 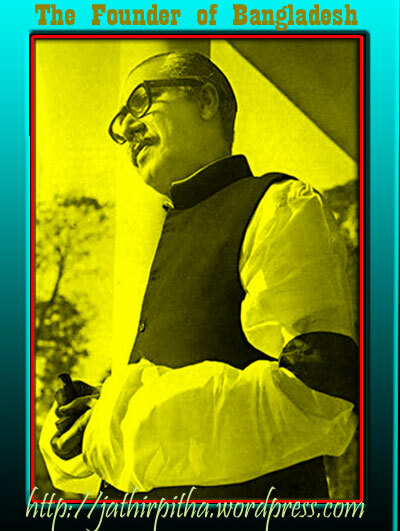 All these early fights were disorganized and futile because of the greater military strength of the Pakistani Army. 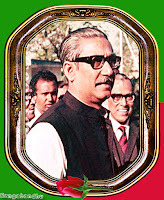 Outside of Dhaka, resistance was more successful. The earliest move towards forming a liberation army officially came from the declaration of independence made by Major Ziaur Rahman of East Bengal Regiment on behalf of Sheikh Mujibur Rahman. 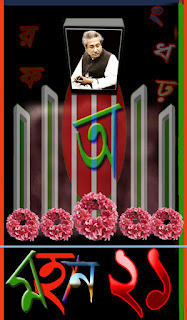 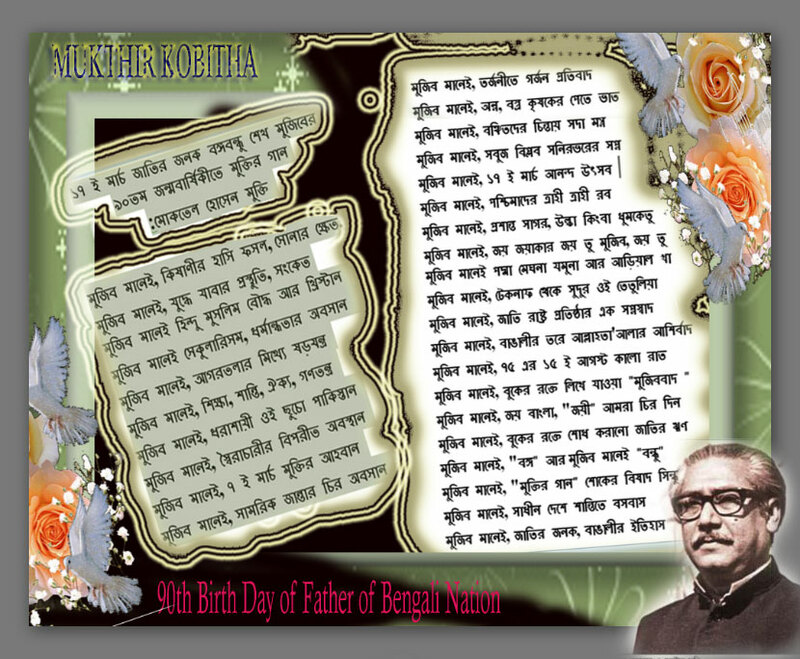 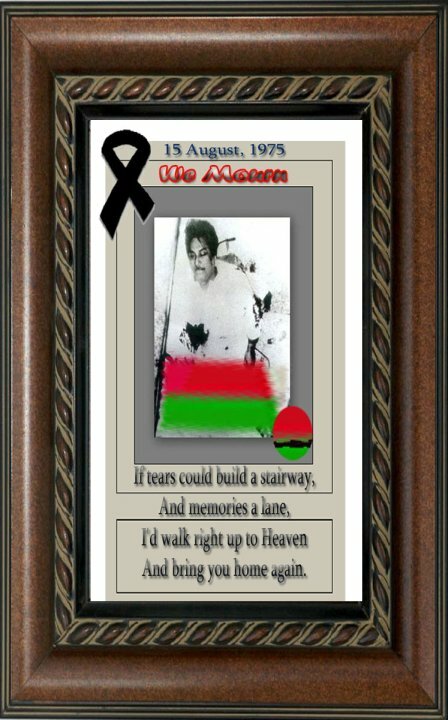 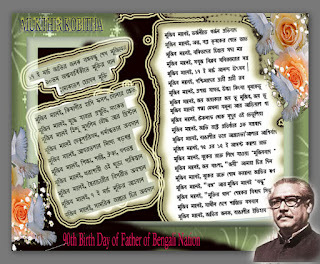 In the declaration made from Kalurghat Betar Kendra (Chittagong) on March 27, 1971, Zia assumed the title of "provisional commander in chief of the Bangladesh Liberation Army", though his area of operation remained confined to Chittagong and Noakhali areas. Major Ziaur Rahman's declaration on behalf of Sheikh Mujibur Rahman marked a break with Pakistan by the Bengali units of the army. Though prolonged Bengali resistance was not anticipated by Pakistani planners of Operation Searchlight, when the Pakistani Army cracked down upon the population, the Mukti Bahini were becoming increasingly visible. 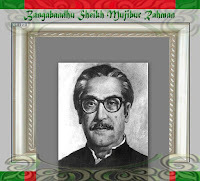 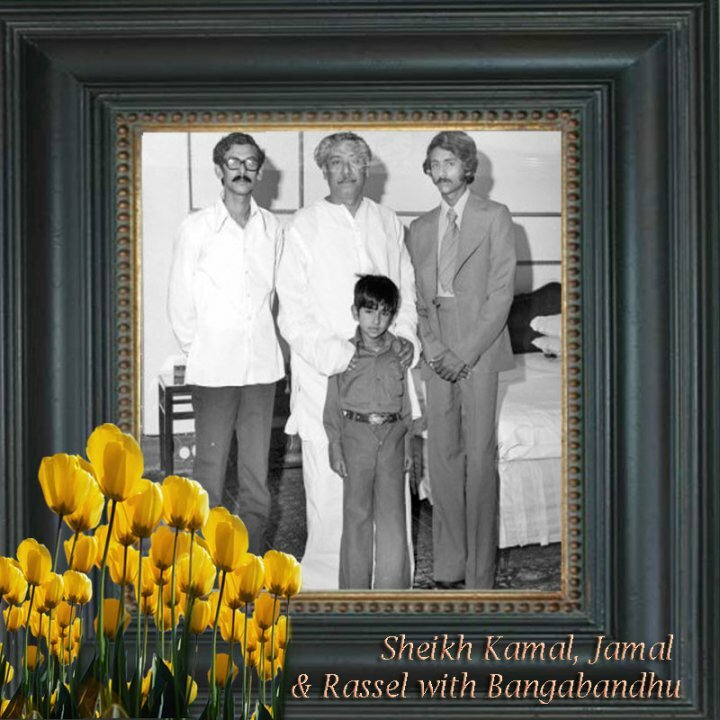 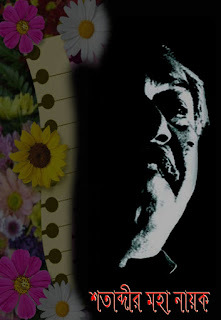 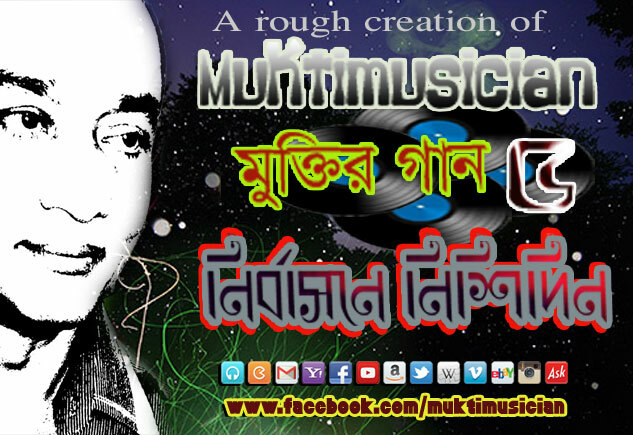 Headed by Colonel (later, General) M. A. G. Osmani, a retired Pakistani Army officer, this band was raised as Mujib's action arm and security force before assuming the character of a conventional guerrilla force. 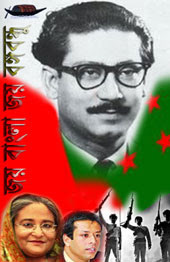 After the declaration of independence, the Pakistani military sought to quell them, but increasing numbers of Bengali soldiers defected to the underground "Bangladesh army". 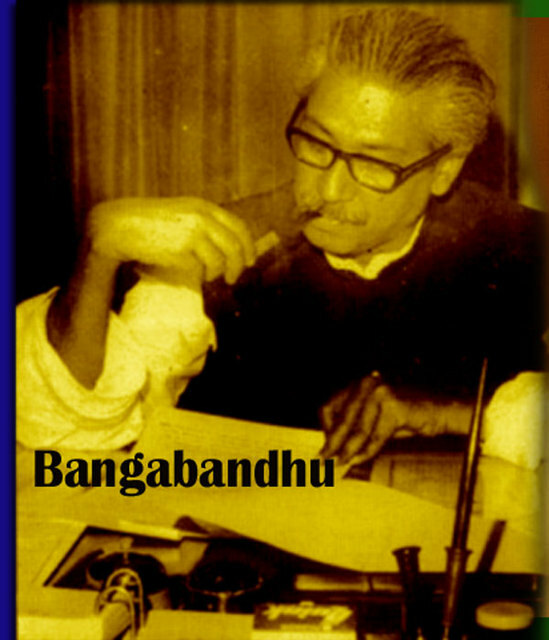 These Bengali units slowly merged into the Mukti Bahini and bolstered their weaponry. 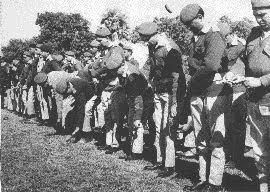 § The regular forces would be organised into battalions and sectors. 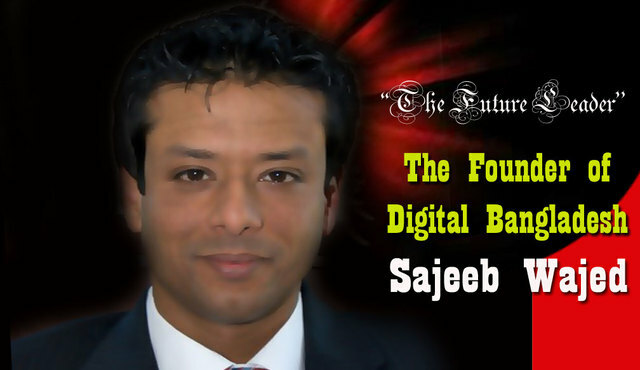 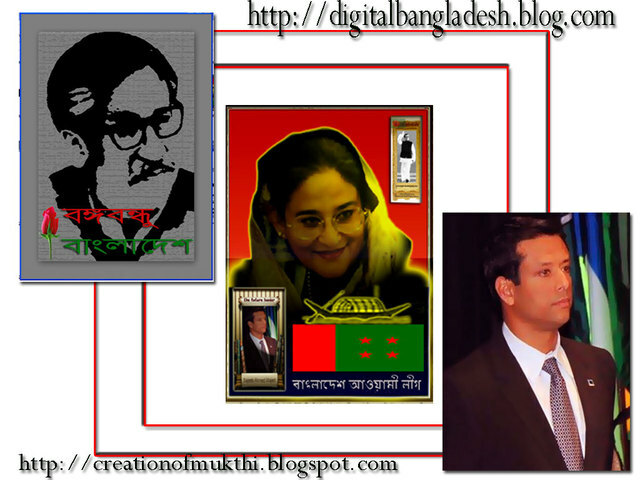 § The whole area of Bangladesh would be divided into 11 sectors. 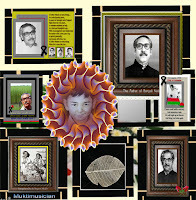 Other than the organizations of Mukti Bahini who were generally trained and armed by the Indian Army, there were independent guerrilla groups led by individual leaders, either nationalists or leftists, who were successfully controlling some areas. 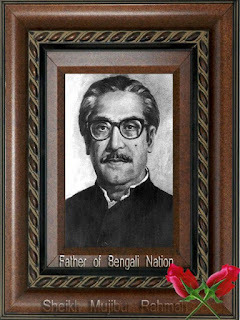 The regular forces later called Niomita Bahini (regular force) consisted of the members of the East Bengal Regiments (EBR), East Pakistan Rifles (EPR, later BDR), police, other paramilitary forces and the general people who were commanded by the army commanders in the 11 sectors all over Bangladesh. 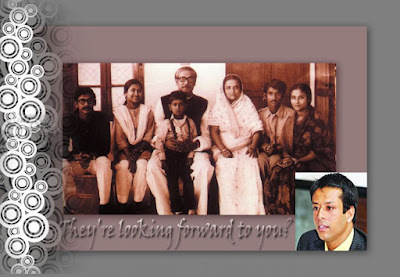 Three major forces: Z-Force under the command of Major (later, Major General) Ziaur Rahman, K-Force under Major (later Brigadier ) Khaled Mosharraf and S-Force under Major (later Major General) K M Shafiullah were raised afterwards to fight battles in efficient manners. The irregular forces, generally called Gono Bahini (people's army), were those who were trained more in guerrilla warfare than the conventional one. 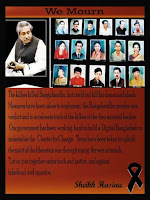 The irregular forces, which after initial training joined different sectors, consisted of the students, peasants, workers and political activists. 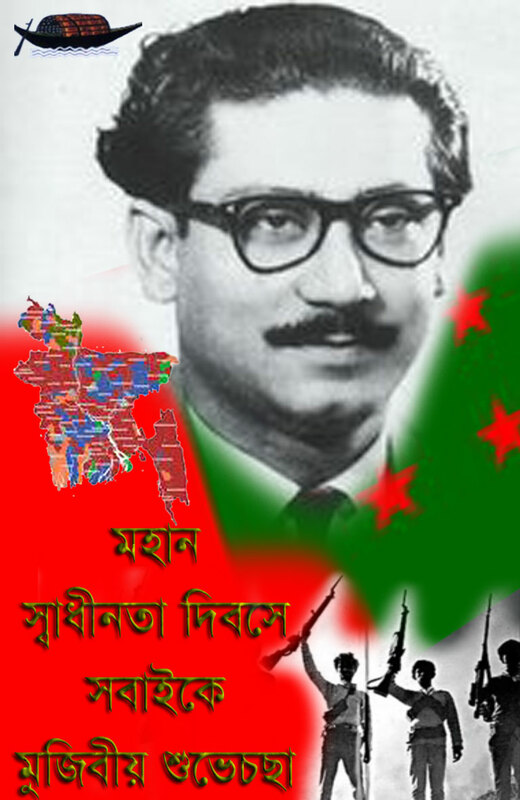 Irregular forces were initiated inside Bangladesh province to adopt guerrilla warfare against the enemy. 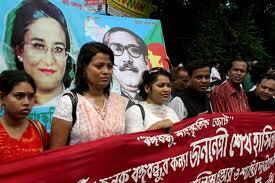 The regular forces were engaged in fighting the usual way. 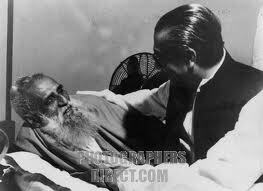 The Mukti Bahini obtained strength from the two main streams of fighting elements: members of armed forces of erstwhileEast Pakistan and members of the urban and rural youths many of whome were volunteers. 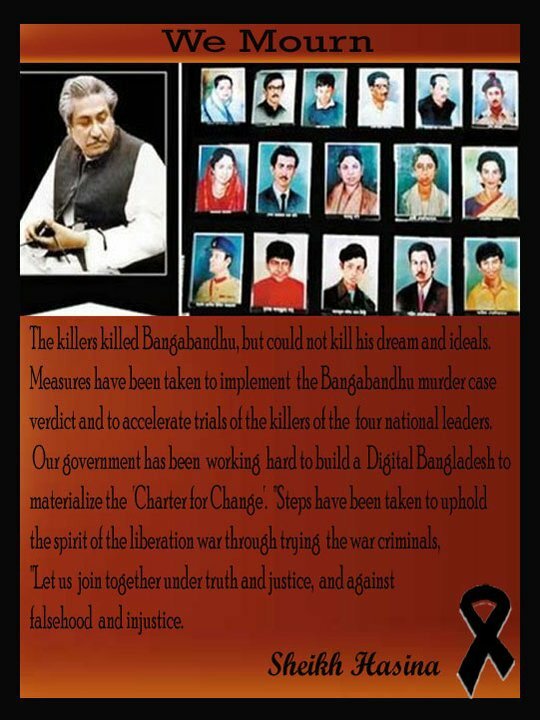 Other groups included members of sangram parishads, youth and student wings of Awami League, NAP, Leftist-Communist Parties and radical groups. 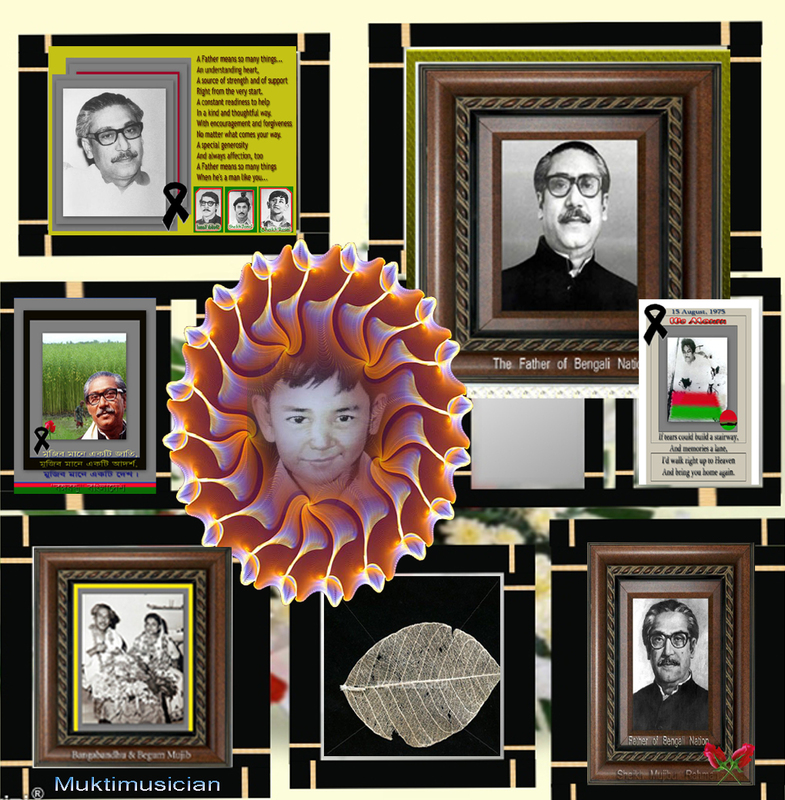 The Mukti Bahini had several factions. The foremost one was organized by the members of the regular armed force, who were generally known as Freedom Fighters (FF). 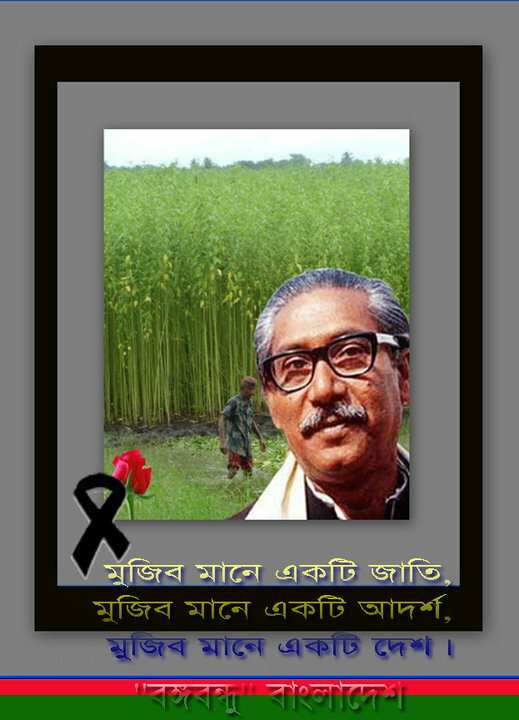 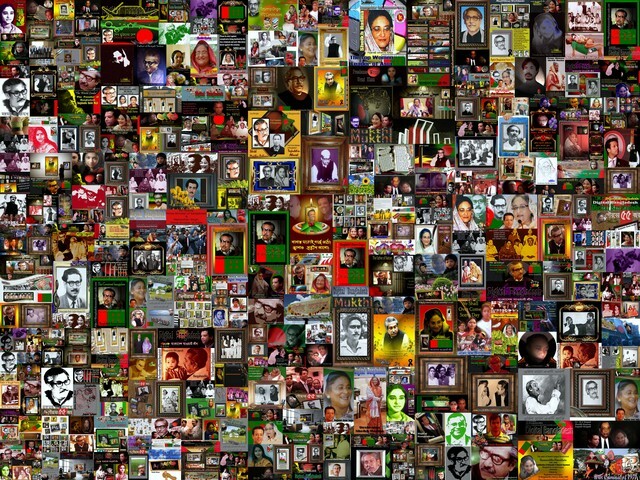 Then there was Bangladesh Liberation Forces (BLF) led by four youth leaders of the political wing of Sheikh Mujib's Awami League and the third one generally known as Special Guerrilla Forces (SGF) led by the Communist Party of Bangladesh, National Awami Party, and Bangladesh Students Union. They then jointly launched guerrilla operations against the Pakistani Army causing heavy damages and casualties. This setback prompted the Pakistani Army to induct Razakars, Al-Badrs andAl-Shams (mostly members of Jamaat-e-Islami and other Islamist groups), as well as other Bengalis who opposed independence, and Biharis who had settled during the time of partition. This helped Pakistan stem the tide somewhat as the monsoon approached in the months of June and July. 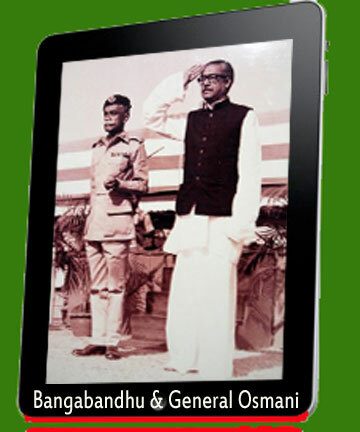 Bangladesh Navy was constituted in August 1971. 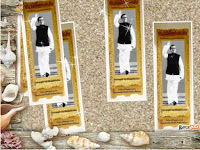 Initially, there were two ships and 45 navy personnel. 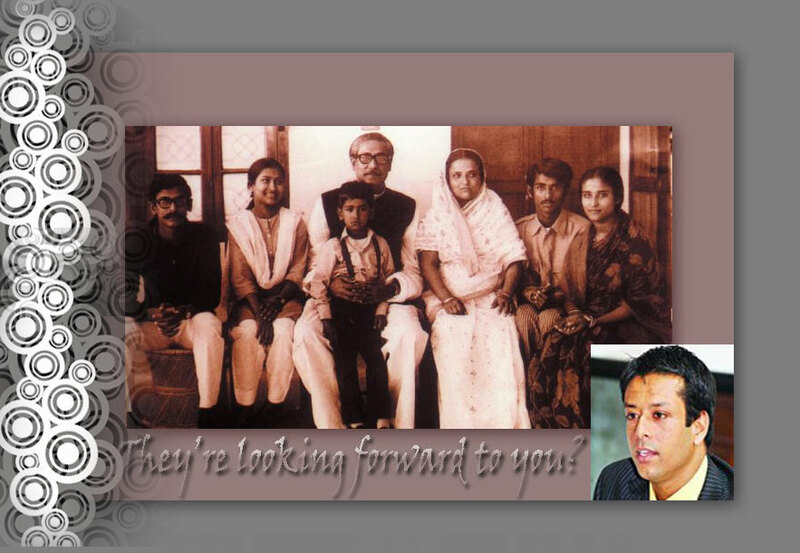 These ships carried out many successful raids on the Pakistani fleet. 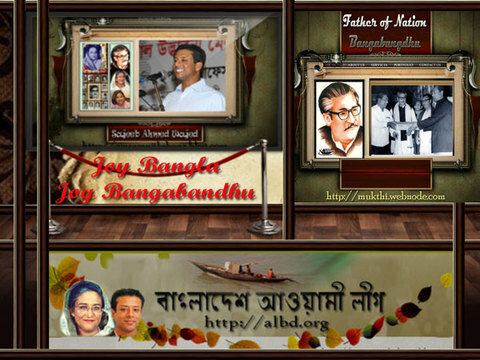 But both of these ships were mistakenly hit and destroyed by Indian fighter planes on 10 December 1971, when they were about to launch a major attack on Mongla seaport. Bangladesh Air Force started functioning on 28 September at Dimapur in Nagaland, under the command of Air Commodore AK Khondakar. 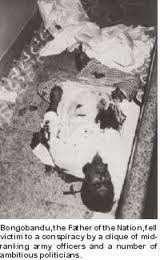 Initially, it consisted of 17 officers, 50 technicians, 2 planes and 1 helicopter. 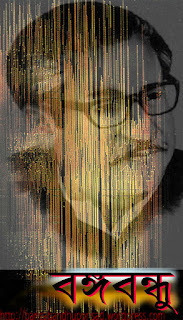 The Air Force carried out more than twelve sorties against Pakistani targets and was quite successful during the initial stages of the Indian attack in early December. 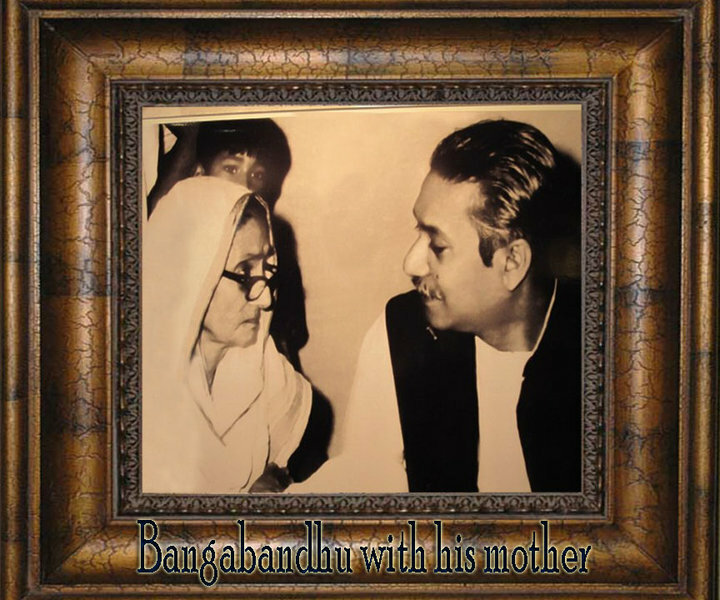 In addition, there were also some independent forces that fought in various regions of Bangladesh and liberated many areas. These included Mujib Bahini which was organized in India. 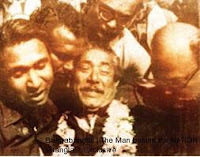 Major General Oban of the Indian Army and Student League leaders Serajul Alam Khan,Sheikh Fazlul Haque Mani, Kazi Arif Ahmed, Abdur Razzak, Tofael Ahmed, A S M Abdur Rob, Shahjahan Siraj, Nur E Alam Siddiqi, and Abdul Quddus Makhon were organisers of this Bahini. 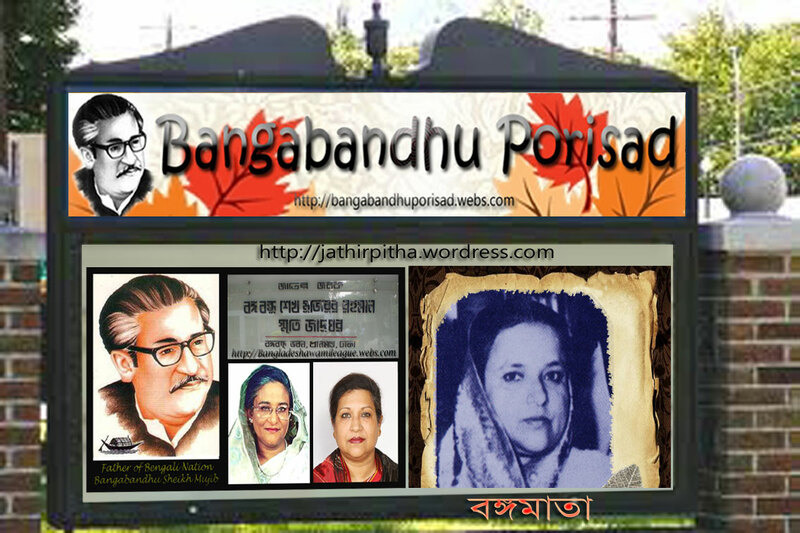 There was the Kaderia Bahini under Kader Siddique of Tangail, Afsar Bahini and Aftab Bahini of Mymensingh, Latif Mirza Bahini of Sirajganj, Akbar Hossain Bahini of Jhinaidah, Quddus Molla and Gafur Bahini of Barisal, Hemayet Bahini under Hemayet Uddin of Faridpur. 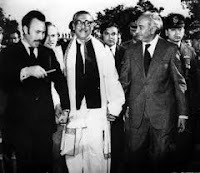 There were also several communist/leftist groups who clashed with the Pakistan Army, and controlled some areas independently. In addition,there were some other groups of freedom fighters which were controlled by the Leftist parties and groups including the NAP and Communist Parties. Among others, Siraj Sikder raised a strong guerrilla force which fought several battles with the Pakistani soldiers in Payarabagan, Barisal. 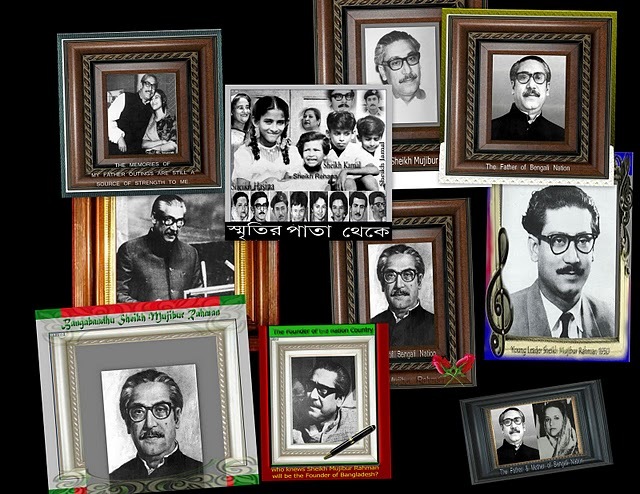 Although there were ideological conflicts among the communist parties (most notably, split into pro-soviet and pro-Chinese factions and widespread split within the pro-Chinese faction) on deciding a common action in the context of Bangladesh Liberation, many of the individuals and leaders of Mukti Bahini were deeply influenced by the leftist ideology in general. There were strong concerns among the Indian authority and members of the Awami League led provisional government not to lose the control of the liberation war to the leftists. 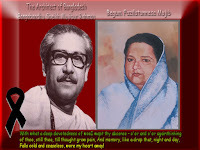 Nevertheless many leftists overcame these internal and external difficulties and actively participated in the Liberation war with the main nucleus of the Mukti Bahini. 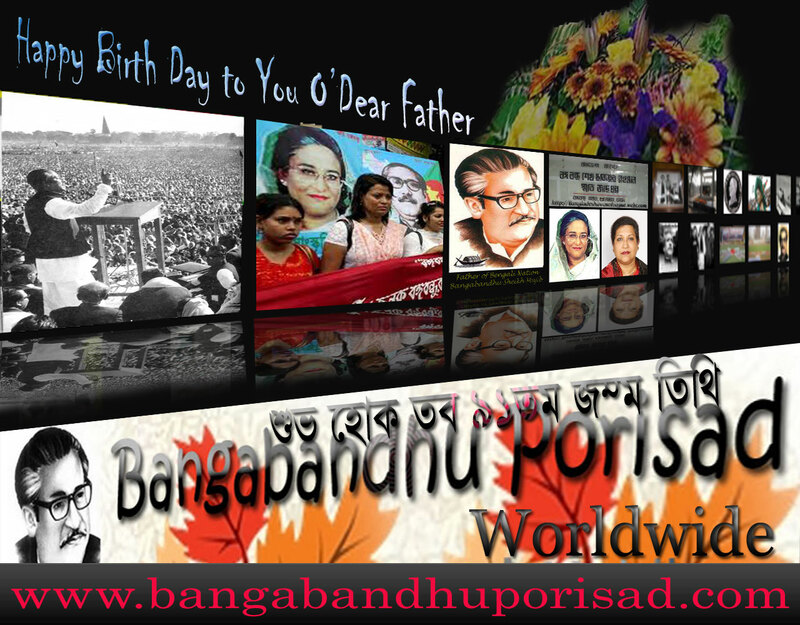 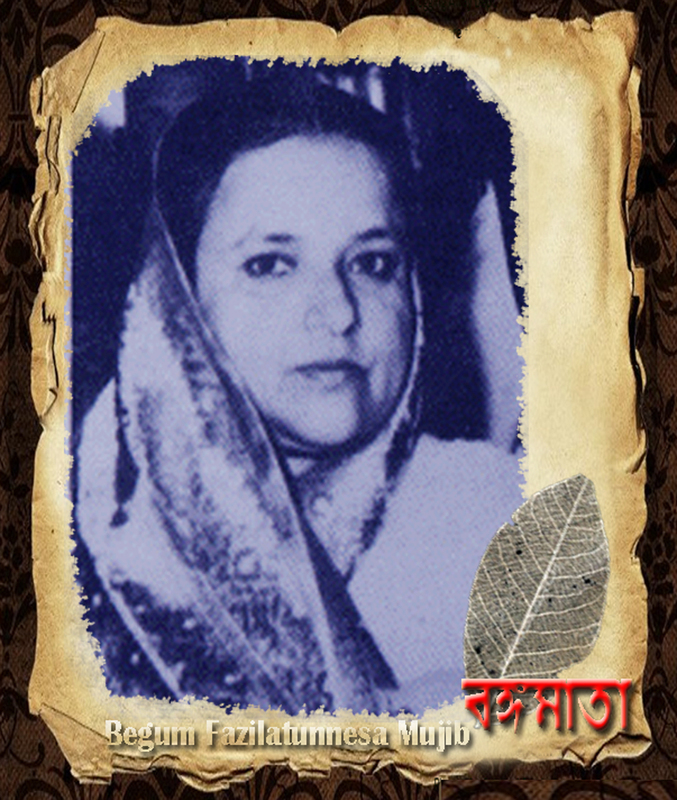 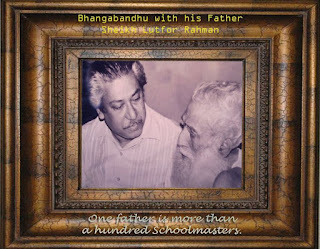 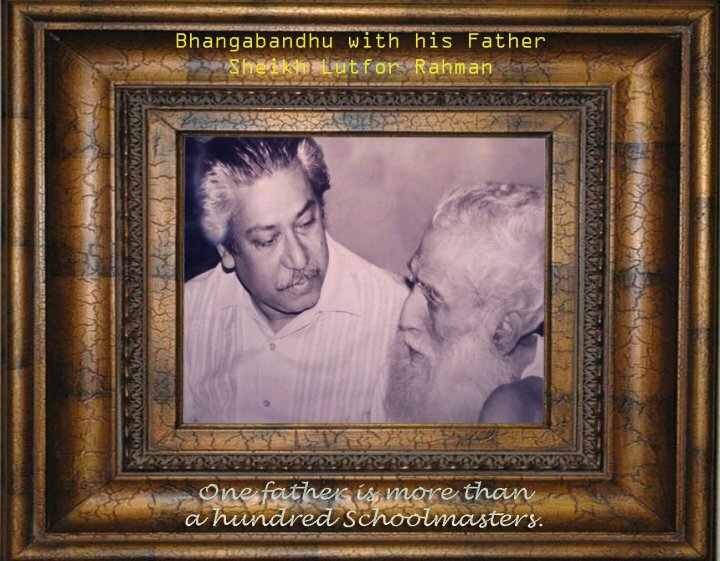 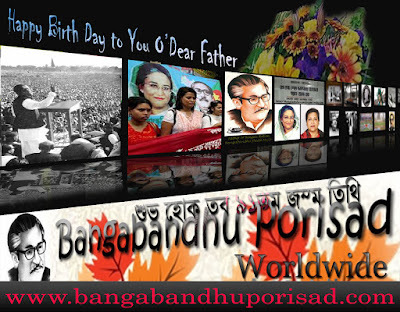 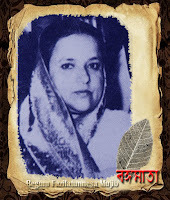 Performers at Swadhin Bangla Betar Kendra like M. R. Akhtar Mukul, Apel Mahmud (Singer), Abdul Jabbar (Singer), Mohammad Shah were great inspirations for the freedom-fighters in 1971, and were considered to be Broadcast Warriors.